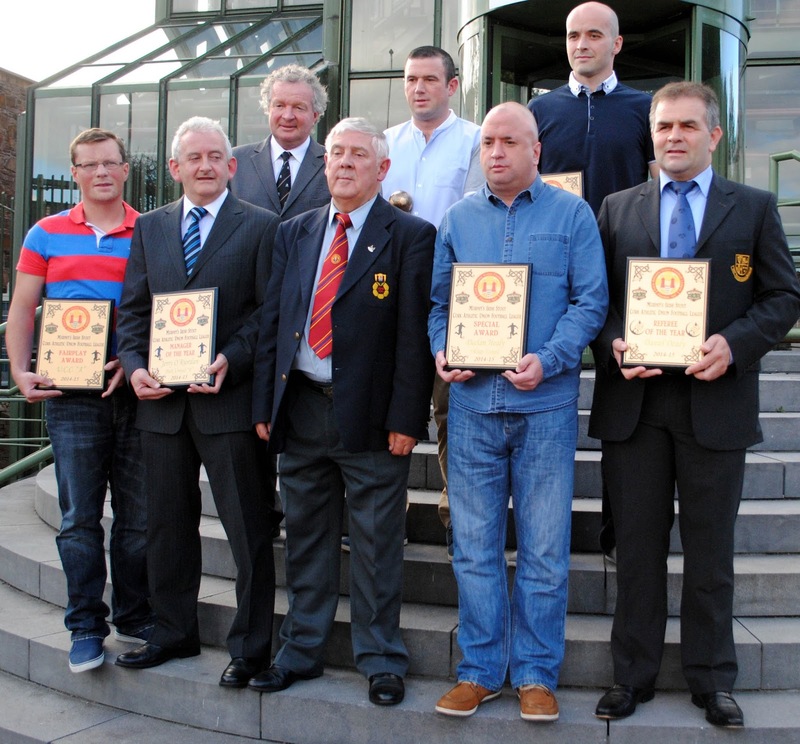 All the recipients who received their Murphy’s Stout Cork AUL Awards at the Heiniken Brewery on Friday night (14 August 2015). Included is Ted O’Mahony, Chairman, Cork AUL. 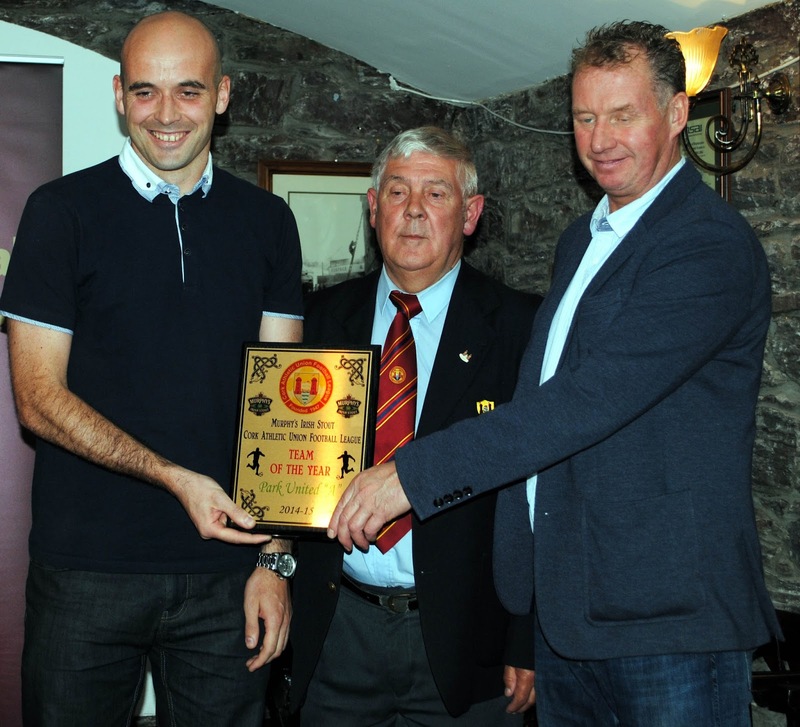 Mick Barrett (Captain Park United A) receives the Team of the Year award from Ted O’Mahony (Chairman Cork AUL). Also in picture is Jim Cashman (Heiniken Ireland). 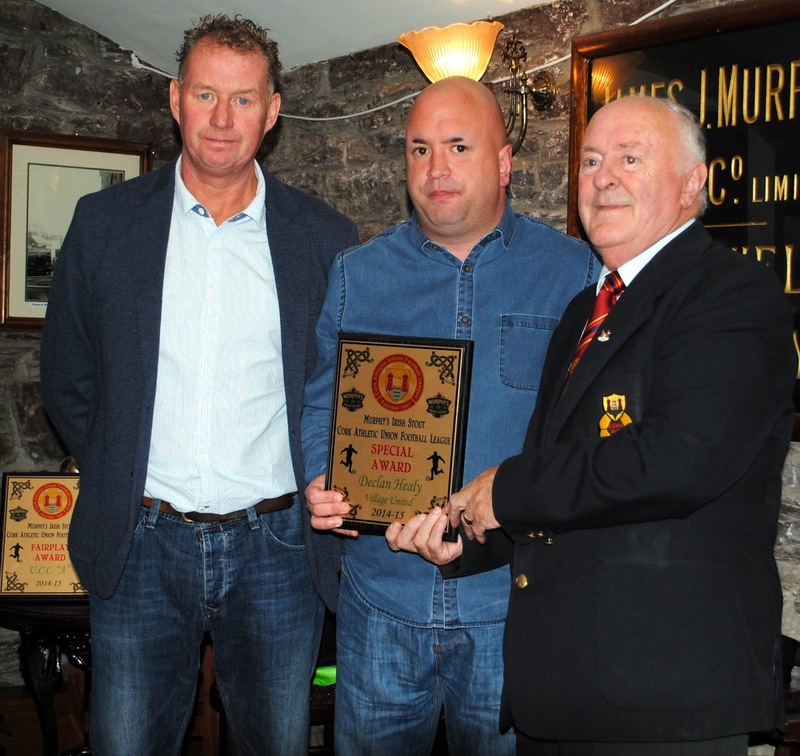 Jerry O’Riordan (Manager, Park United A) receives the Manager of the Year award from Martin Conlon (Cork AUL). Also in picture is Jim Cashman (Heiniken Ireland). 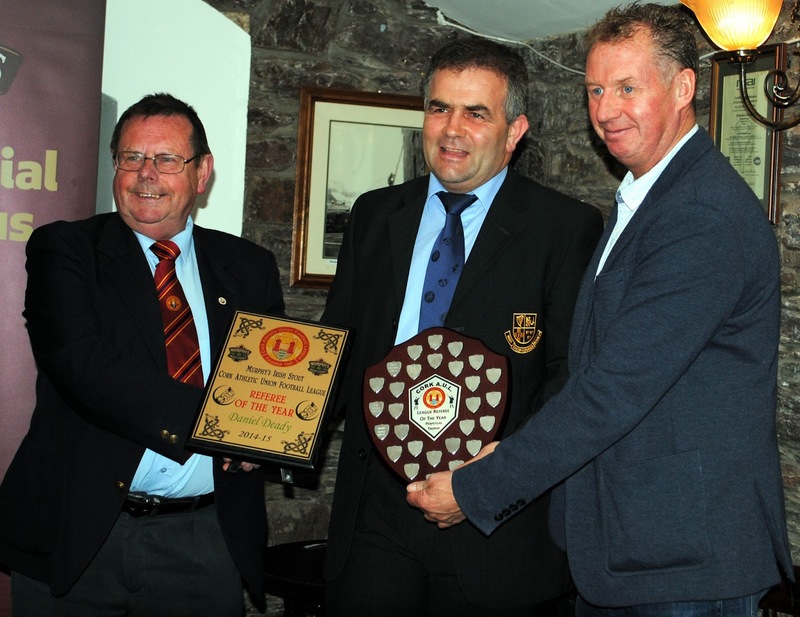 Dan Deady receives the Referee of the Year award from Tom Fitzgerald (Cork AUL). 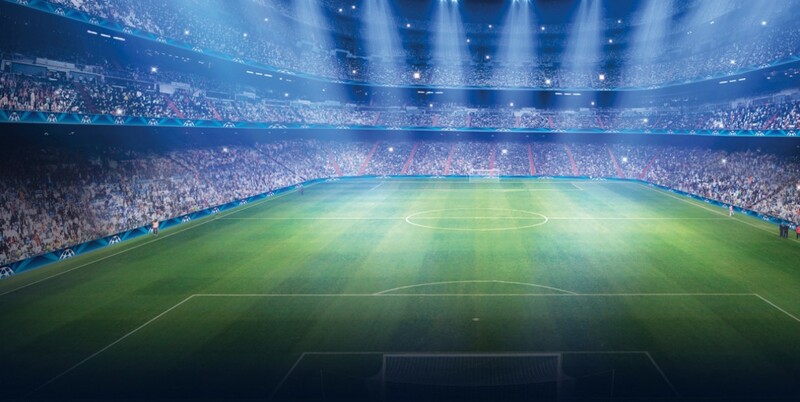 Also in pciture is Jim Cashman (Heiniken Ireland). 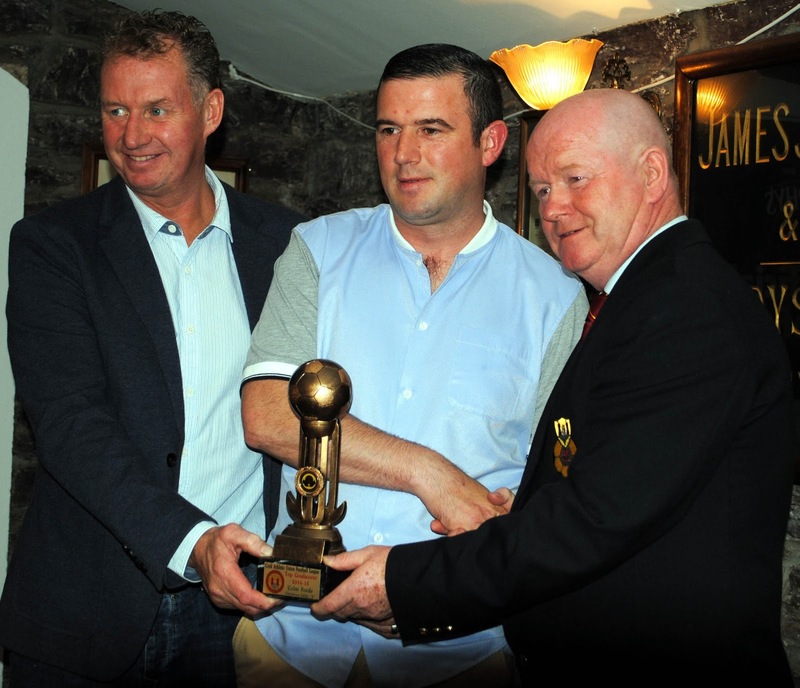 Golden Boot winner Colm Forde (Glenthorn Celtic A) receives his award from Denis Crowley (Cork AUL) Also in picture is Jim Cashman (Heiniken Ireland). 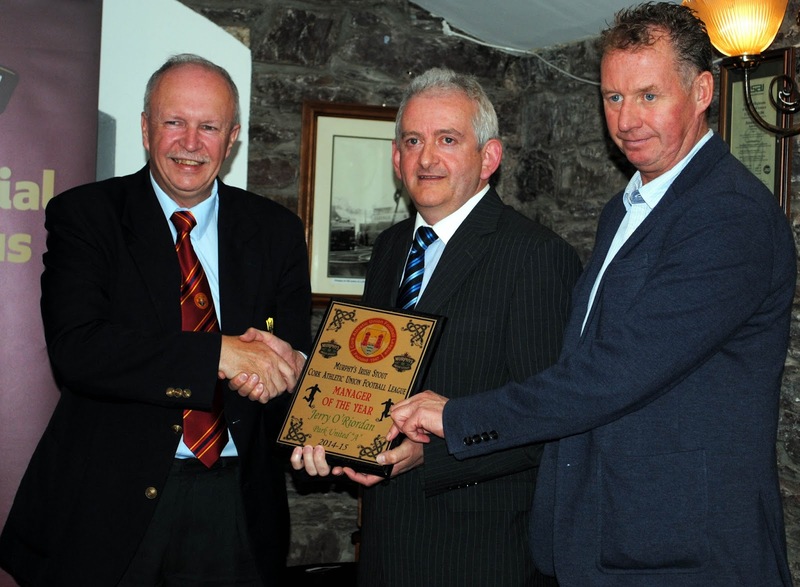 John McCarthy (UCC) receives the Special Fair Play award from Richard Browne (Cork AUL). Also in the picture is Jim Cashman (Heiniken Ireland). 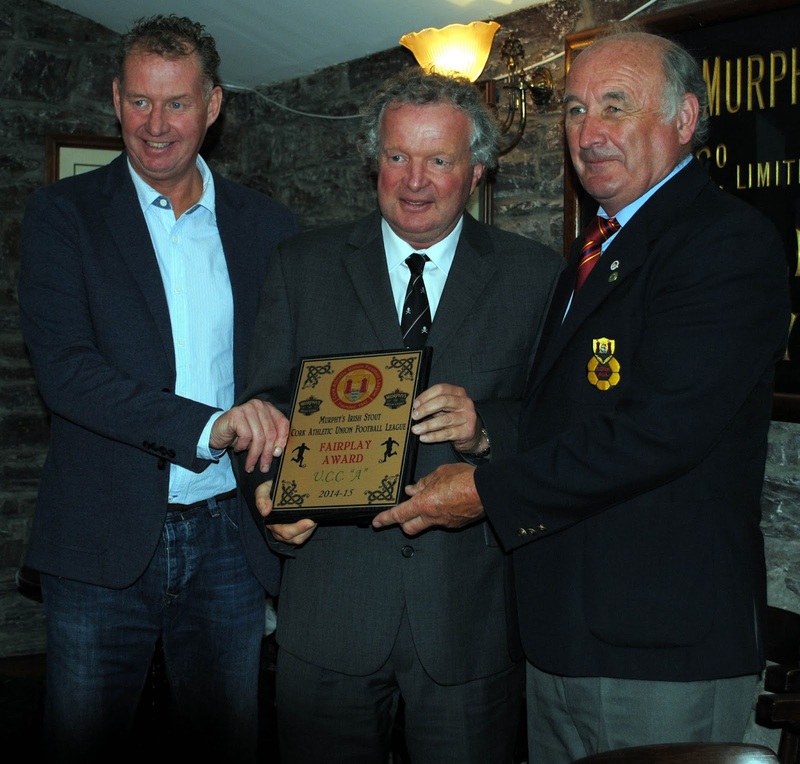 Declan Healy (Village United) receives the special award from Denis O’Driscoll (Cork AUL). Also in picture is Jim Cashman (Heiniken Ireland).